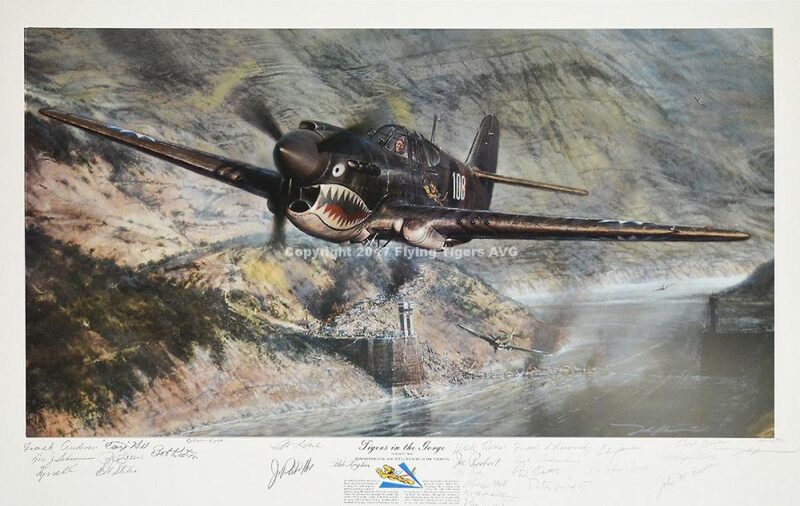 Charles Bond of the American Volunteer Group, Flying Tigers single-handedly attacks a formation of 27 Japanese “Sally” bombers over China, May 4, 1942. In his P-40B. Full color limited edition. A special AVG series of 300 prints, separate from the standard run of 900. The AVG copies have 23 AVG signatures. On a spring day, May 4, 1942 two waves of Japanese bombers over flew the base of operations of the 1st fighter squadron, the “Adam and Eve’s”. A call went out to man their fighters as the first wave approached their field. Moments later the alarm was recalled because it was feared bombs would start falling before the planes could get off the ground. Bond having already fired up his engine ignored the recall and took off in the face of the bombers now over the field. Having missed his chance to reach the first wave he concentrated on the second as he struggled to fly his plane while still donning his flight gear. He caught up to the second wave and made several diving attacks on the extreme right end of the huge “V” of bombers. He shot down one and found out some forty years later from surviving Japanese flyers that he severely damaged 3 others which barely were able to make the return to their base. On his landing approach after his heroic sortie, Bond was jumped by 3 Zeros and shot down at only 500 feet in altitude, the bare minimum to deploy a parachute. Bond miraculously survived by bailing out of his flaming cockpit and landed in a Chinese graveyard where he was able to extinguish his smoldering flight suit in a nearby stream. Suffering burns to his face and hands, Bond returned to combat a short time later. 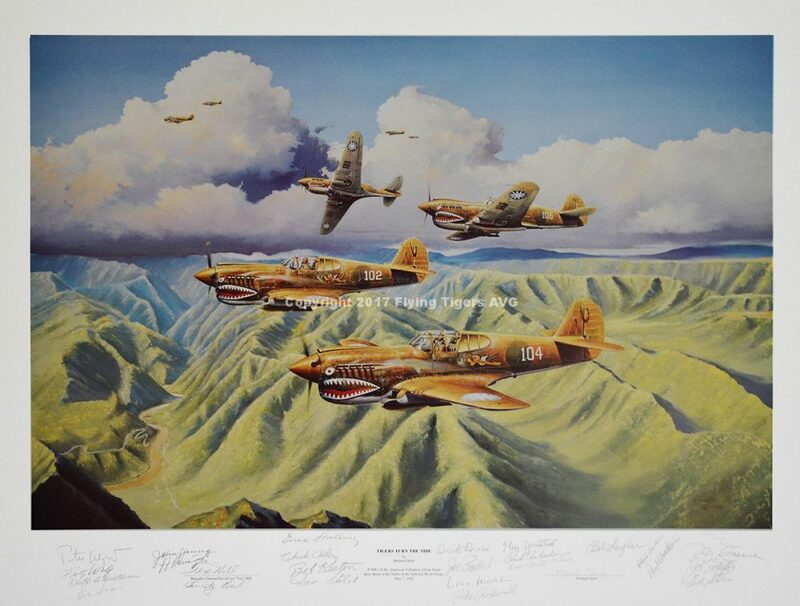 Bond was the Vice squadron commander of the 1st pursuit squadron and was the first to paint the Shark teeth on his P-40B #5. An idea which Bond borrowed from the British and became the hallmark of air supremacy. 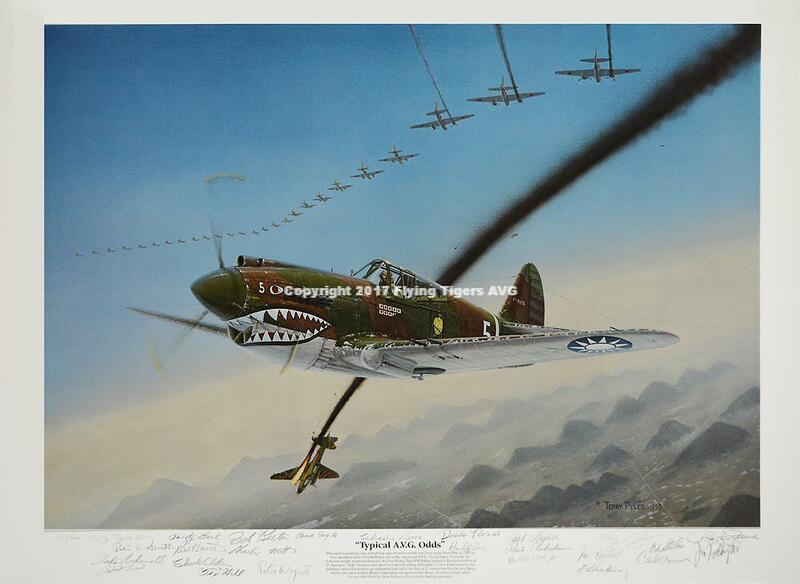 The Flying Tigers record kill ratio has never been surpassed in the history of air combat. All in spite of overwhelming numerical odds which they faced routinely, sometimes twenty to one and in Bond’s case 27 to 1. Hailing from Texas, the Brits in the Chinese theater referred to him as the “Lone Ranger” after his famous exploit. 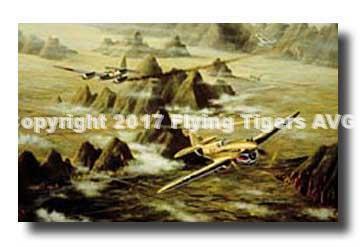 Bond is also credited with leading the Tigers to the Cheng Mai aerodrome during extremely poor visibility. 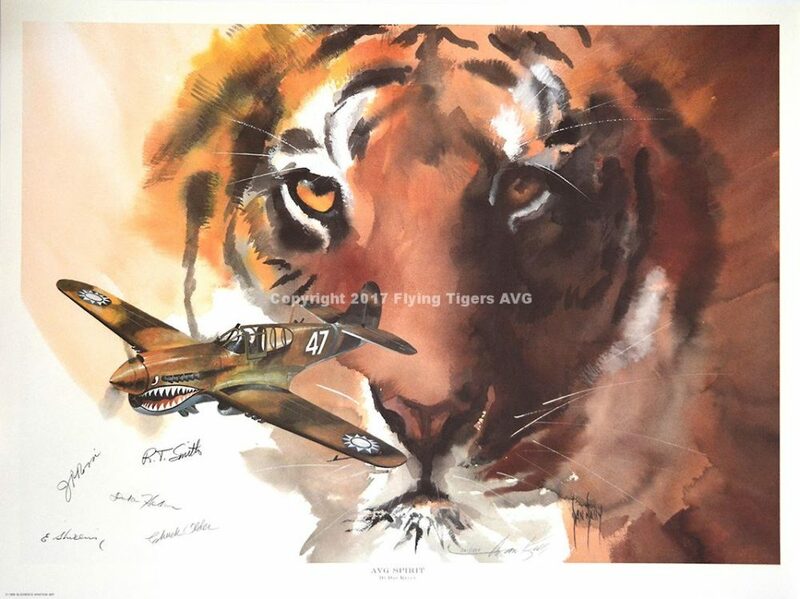 This was the most devastating raid on a Japanese airfield inflicted by the Flying Tigers.